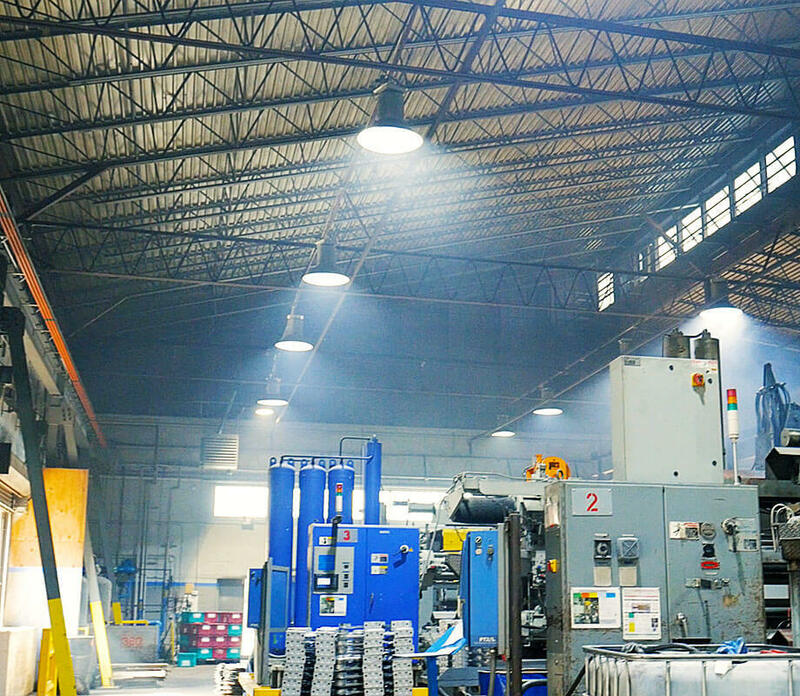 Our pride and passion is in creating the best aluminum die cast products in the world while being committed to providing our customers with the best service imaginable. We are constantly investing our time and energy into improving our process, and creating better products and a better experience for our partners. 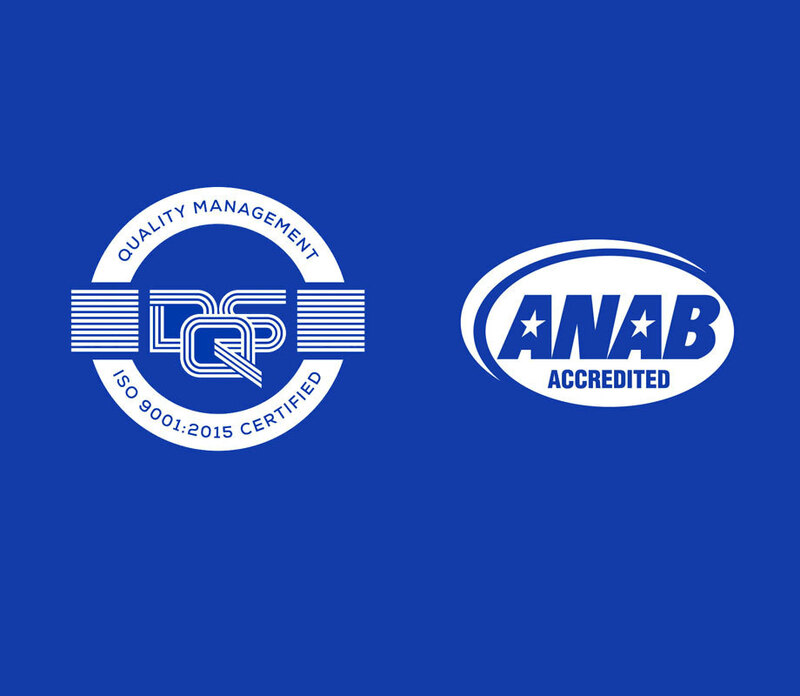 Dart Casting’s quality management system is ISO 9001:2015 certified and ANAB Accredited. We have steps in place throughout the project cycle to maintain the quality of the product from start to finish. 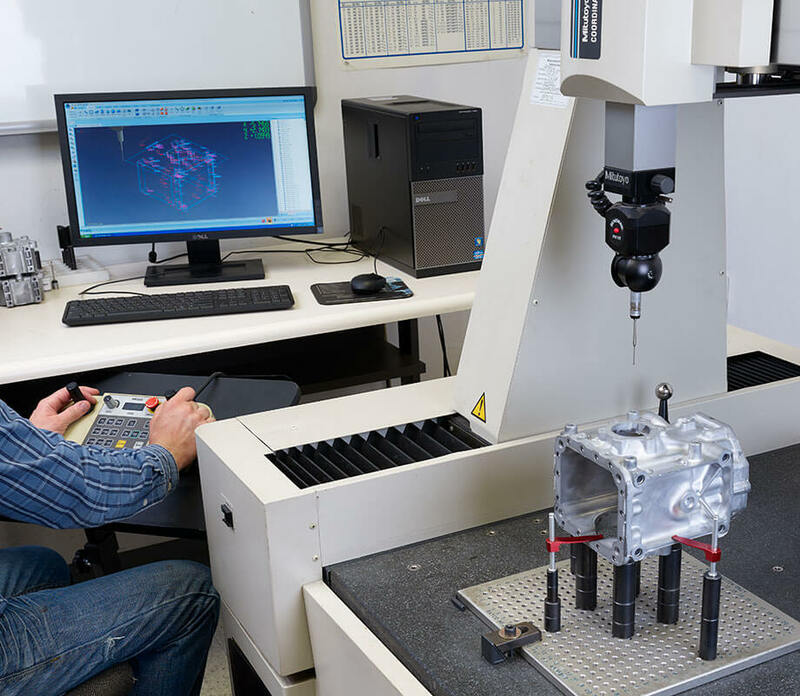 Our 100,000 sq ft shop includes 14 die cast machines, multiple CNC machines, dedicated tool storage, and more.